"Her writing style is so vivid, and even with short stories she is able to draw you right in." K.C. made her first foray into the world of horror fiction in October 2014, with a collection of ten tales and two novel previews spanning all facets of the supernatural horror genre: SINISTER SENTIMENTS. This was followed in May 2015 with THE DAY THE WORLD ENDED, the first installment of the Skin series. 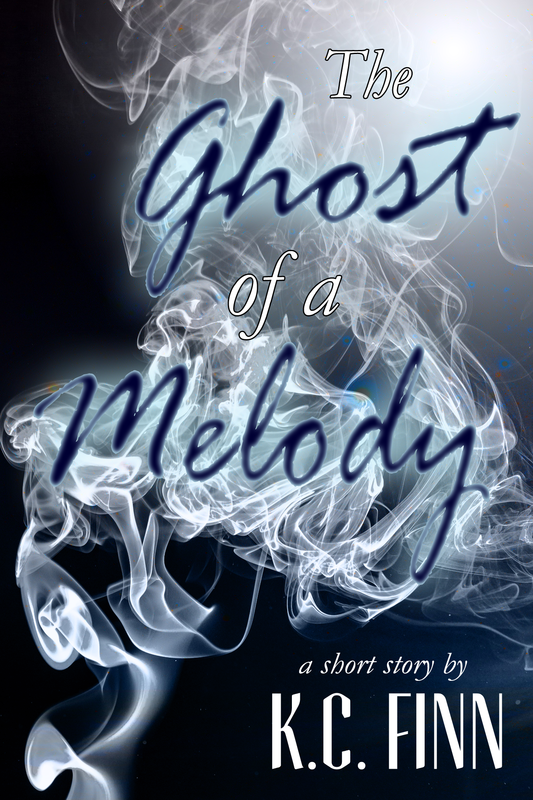 Scroll down to download an exclusive preview extract from Sinister Sentiments - a complete story entitled The Ghost of A Melody. Ten sinister tales to delight the darkest of minds. 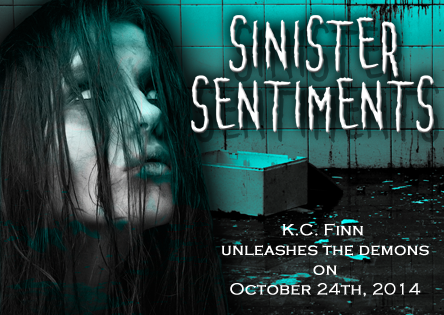 Psychological, speculative and truly thrilling, SINISTER SENTIMENTS brings together the best horror and thriller works of K.C. Finn, contributor to the best-selling horror collection ‘Dark Light Four’. This edition contains stories from the realms of steampunk, post-apocalyptic, historical and contemporary horror, plus two exclusive sneak previews of full-length works due for release in 2015. Whilst there is no explicit content, this volume does contain gore and disturbing situations which may not be suitable for readers under the age of 14. Parental discretion is advised. Paranormal Romance/Suspense, 2000 words. In 1918, a young gentleman at a party returns to the site where he witnessed an apparition of a beautiful Victorian woman, in the depths of the bayou. This book is also available to read for free under the Kindle Unlimited program. 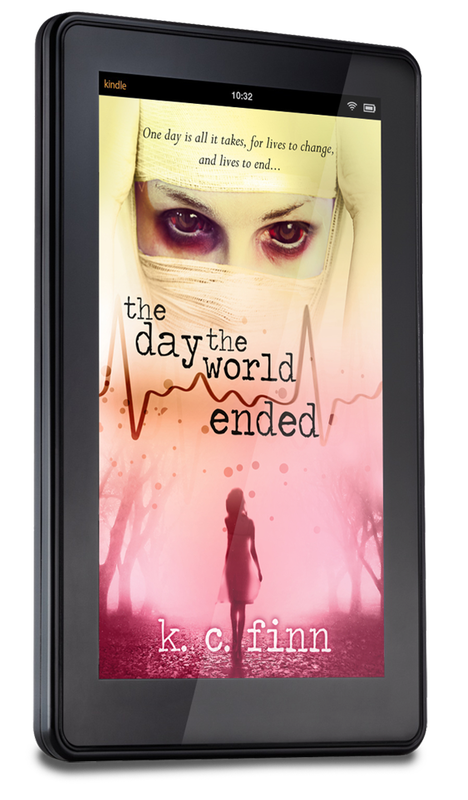 The Day The World Ended is the prequel novella in K.C. Finn's Young Adult horror series Skin. Hear K.C. 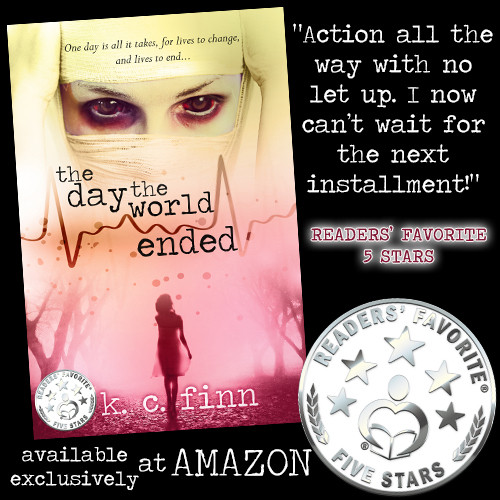 Finn reading Chapter One of The Day The World Ended in the video above.